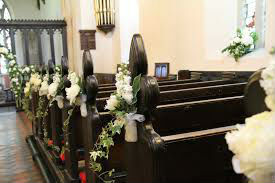 All Hallows is popular for weddings as it is a beautiful, historic church situated in a lovely countryside position. There are also a number of hotels and wedding venues close by. 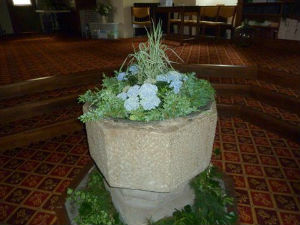 We welcome couples wanting to be married at All Hallows, including those living outside the area. We encourage them and their family and friends to worship with us on a regular basis. Click here for details about the criteria that apply for a couple to be married at All Hallows Church.